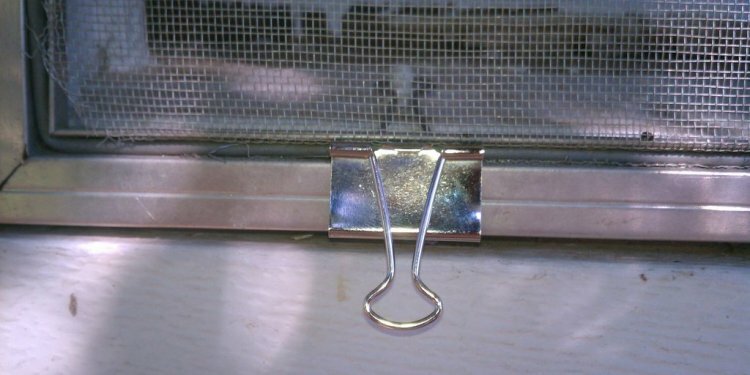 If you want to remove your sun screens in winter to increase light and solar heating, install rotating metal screen clips for fastening them to the window exterior. Most homeowners choose to leave their sun screens in place year round and prefer to drill holes and fasten the sun screen with screws. Sun screens reduce the solar heating of insulated glass units which tend to fail on the sunny sides of many homes. Sun screens also slow down solar damage to drapes and indoor furnishings. Many homeowners have used sun screens to enclose porches and car ports, creating a cool zone against the walls on the home’s sunny side. Professionally installed sun screens cost $4 to $7 per square foot. If you measure the sun screens yourself, order them from a dealer, and install them yourself, they cost between $3 and $5 per square foot.